Leeds United have officially named their starting eleven and subsistutes to play host to Steve Bruce's Sheffield Wednesday side in a Championship encounter this afternoon. The Whites returned to winning ways in midweek by seeing off Preston North End at Deepdale and will be keen to notch up another win today to boost their automatic promotion hopes. Leeds boss Marcelo Bielsa cannot call on Barry Douglas, who is out for the rest of the season. Kiko Casilla is in goal, while Luke Ayling and Ezgjan Alioski operate as full-backs. Liam Cooper and Pontus Jansson provide the central defensive pairing today. Further up the pitch Kalvin Phillips slots in to protect the defence, while Mateusz Klich, Tyler Roberts, Jack Harrison and Pablo Hernandez support Patrick Bamford. 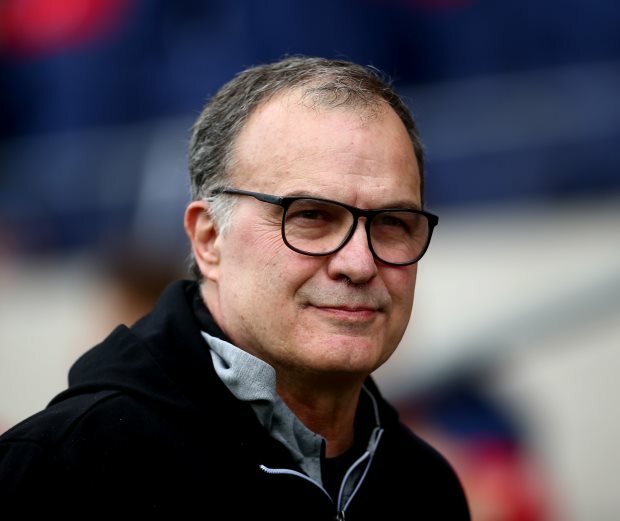 Bielsa can shake things up with his substitutes if needed, where his options include Jack Clarke and Adam Forshaw.